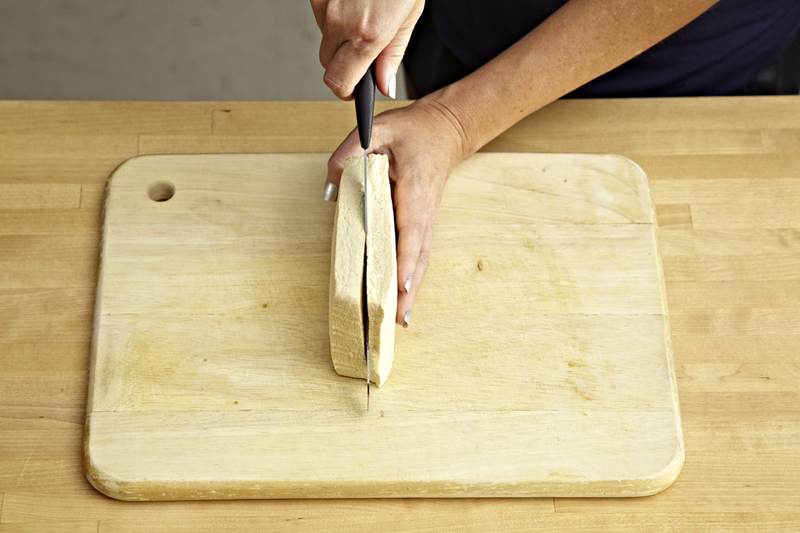 I’ve been attempting to perfect tofu preparation for about 10 years now. 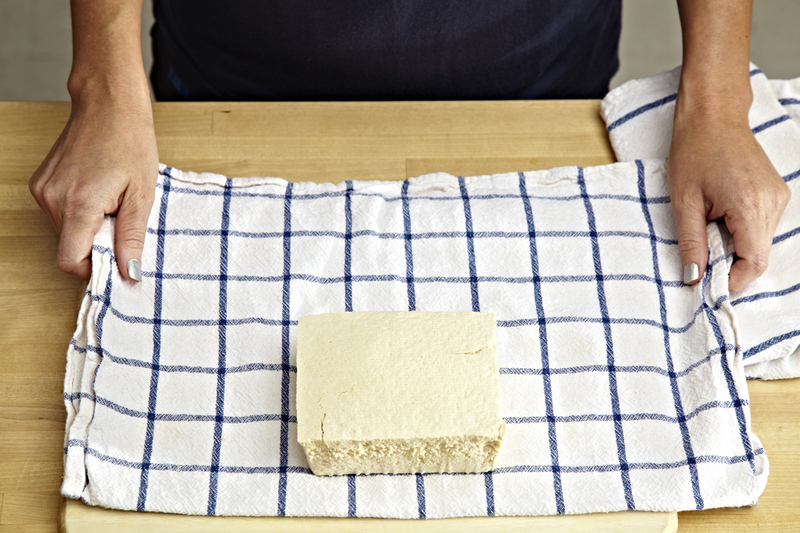 A plate of bland, lifeless tofu will turn anyone into a tofu-hater. But, when you learn of tofu’s high protein/low fat/low calorie/zero cholesterol/low sodium/inexpensive qualities, it’s hard to ignore. 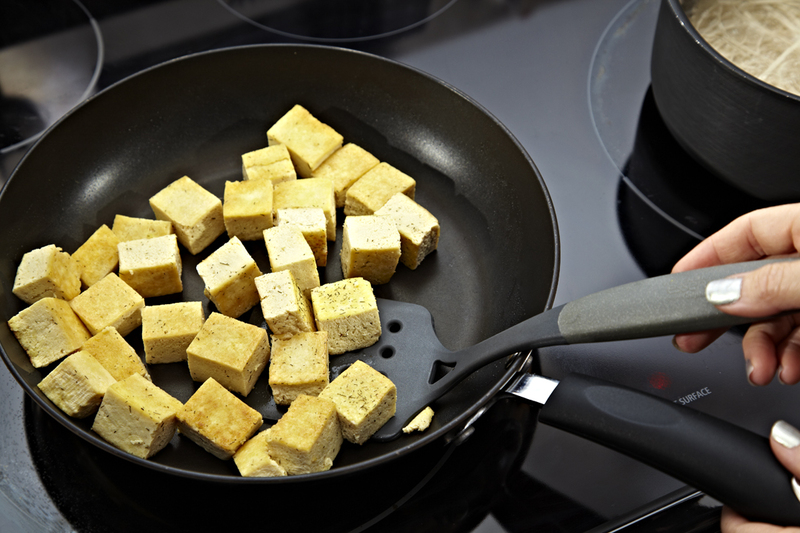 If you’re lucky, you’ve enjoyed at least one plate of amazing, flavorful tofu. It CAN be done. I’m still working on figuring out the secret to cooking the perfect tofu dish, but I’m ready to share what I’ve learned thus far. I encourage you to download this PDF and try it for yourself. I would love to hear any constructive criticism/suggestions you may have! This entry was posted in [cyndi long], [food], [information], [photography]. Bookmark the permalink. Every time I’ve tried to press my tofu, it breaks and becomes crumbly. Granted, I have tried using cookbooks for weight. Any suggestions? Erin, It sounds like you’re trying to hurry. Slow and low is definitely the key. Start with a lighter weight book or a plate for 20 minutes. You’ll have to keep re-adjusting the balance as it shifts. Also, are you using extra firm tofu? That would help, too. Good luck!